Over the course of their career, alternative rock band BUSH has sold more than 20 million records worldwide. 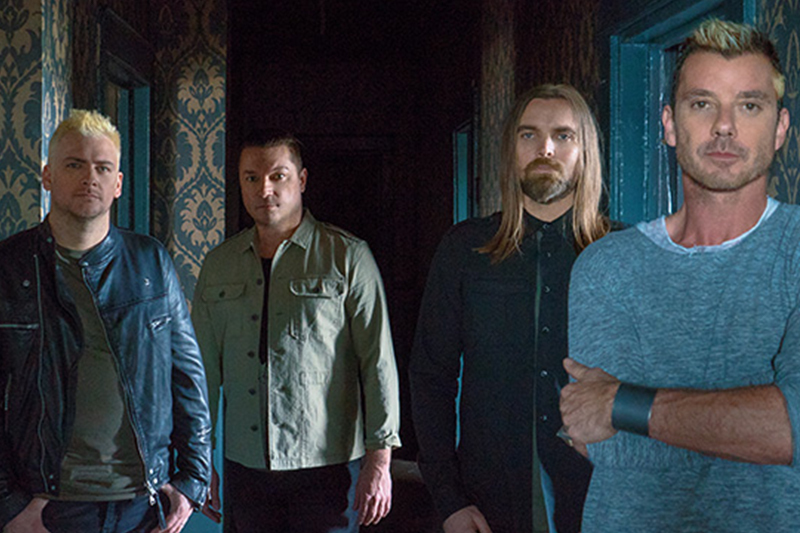 With 18 consecutive Top 40 hit singles, such as Comedown, Glycerine, Machinehead, Swallowed, The Chemicals Between Us andThe Sound of Winter, BUSH is sure to be a can’t-miss show! Coming to the Fallsview Casino in Niagara Falls October 3rd at 8:30 PM. See more Niagara Falls Events.